It's great to have a single, central sign-on location for system-wide services, but it's really friggin' irritating when it only works for a subset of applications. App Store and iTunes ask for my iCloud password all the time as well. 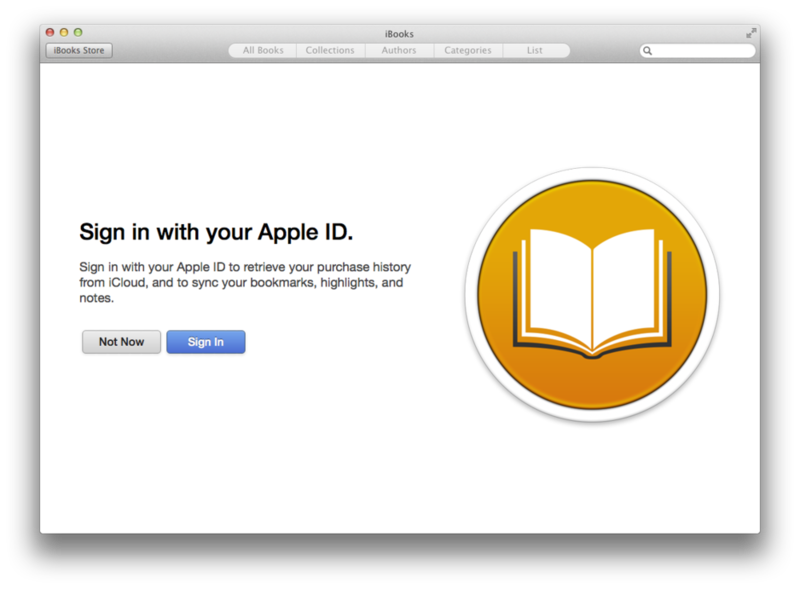 I suppose it's because I'm making a purchase, and it's probably a good security measure. But still, it's confusing and annoying. Maybe there needs to be a distinction made between iCloud Syncing and iCloud Purchasing, because I think that's what's really going on. But iCloud authentication could really use some clarity, because right now it's all over the map.